In addition to our present Executive Course we have our Hummingbird Par 3 - 9 hole course. Great for the beginner a much easier walk and lots of fun for the entire family. 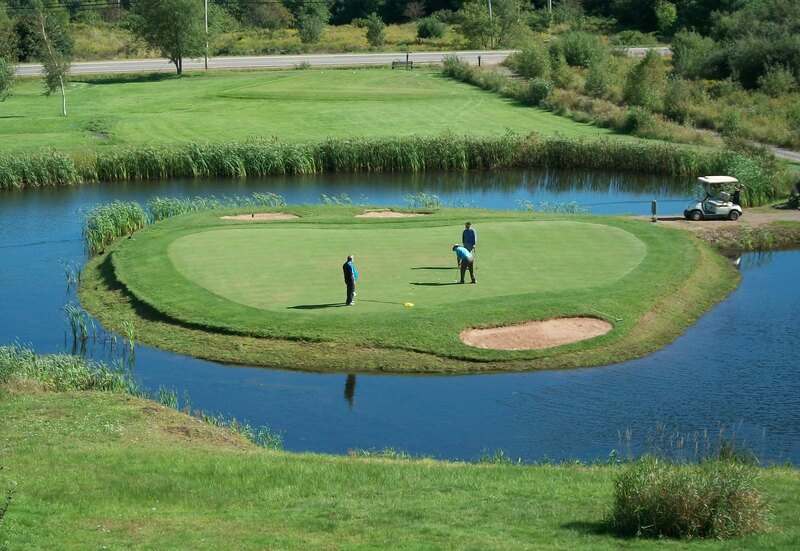 Island Green Golf Club is a licensed golf facility located in N.S. in the beautiful Annapolis Valley near the Town of Kentville and are members of the N.S.G.A.